An unfortunate story out of Rich County, Utah, where a 14-year-old boy was killed unintentionally by a target shooter Sunday, 09/23/2018. Rich County Sheriff’s Office said that Zackary Kempke, of Ogden, was struck in the head by a bullet while a passenger in his fathers’ car, wounding him fatally. Police responded to a 911 call around 3 p.m. to a remote area of Monte Cristo in Northeast Utah. According to investigators the shooter was engaging a target several hundred feet away from the vehicle. The shooter and several witnesses said they didn’t realize there was a road down range as the remote location was covered thickly with bushes and trees and didn’t know a vehicle was in the area. Always treat the gun as if it were loaded, whether it is or not. If the target shooter had paid attention to these basic rules of safety, especially the 3rd, a 14-year-old boy would still be alive today. If these firearm safety rules are new to you, or even if you’ve heard them before, be sure to get quality training so an incident like this one won’t happen to you or a loved one. 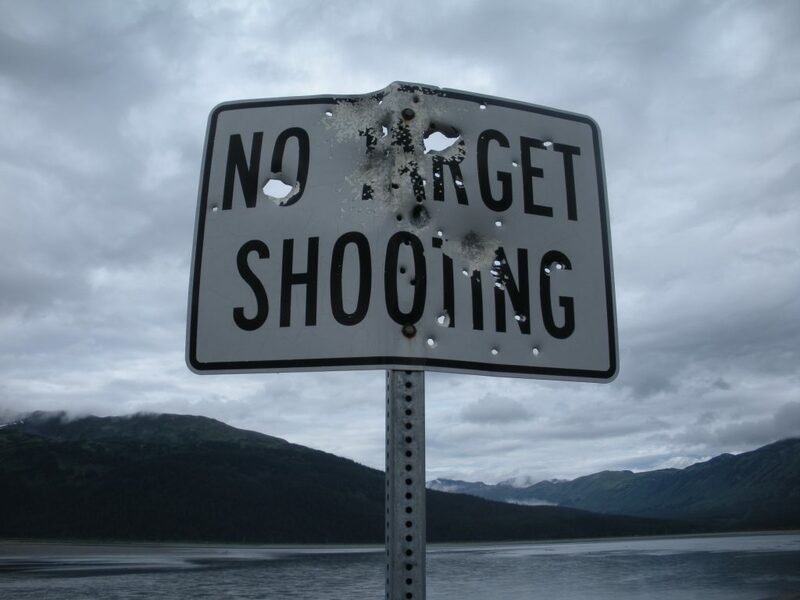 If there is any doubt, do not continue to shoot. Take firearm safety seriously, you could save a life. What do you think of this tragedy? Leave us a comment below to let us know.